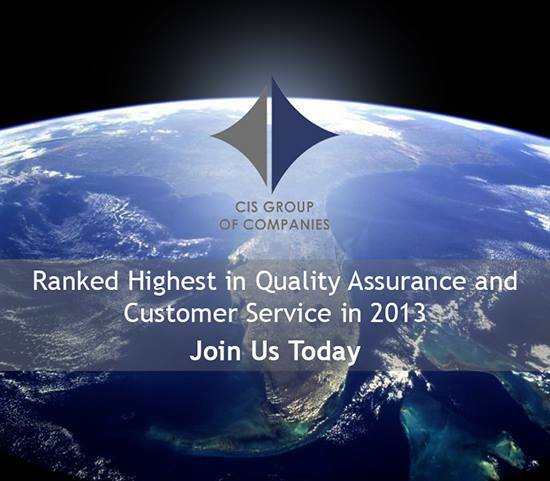 CIS Claim Services ranked highest in quality assurance and customer service in 2013. © CIS Group of Companies 2015-16. All Rights Reserved.